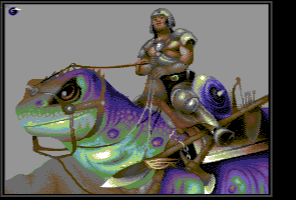 Gunpaint is a raster image file originating from Commodore. Images are uncompressed. Files always begin with ASCII string "#00#40". Size of the file is exactly 33603 Bytes.